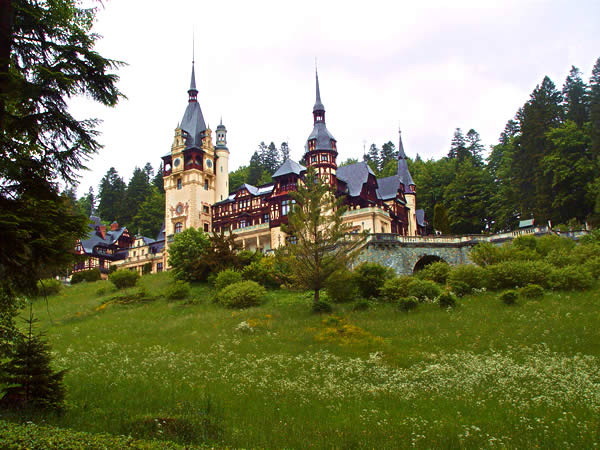 Peles Castle: Not in Transylvania. I was asked; why don't you talk about Peles Castle; after all it is in Transylvania. I do like Peles Castle, and it is very unique, but I would not suggest that it is Transylvanian. 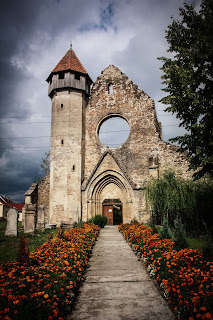 When you learn about its history, you find out that, while it is situated close to Brasov and other cities of Transylvania, the castle is really in another part of Romania. 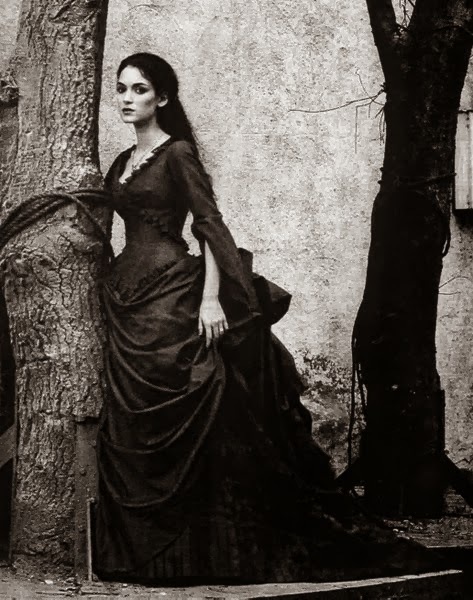 It is, in fact in the former principality of Wallachia. It finished its construction in 1914. It was commissioned by King Carol I of Romania. 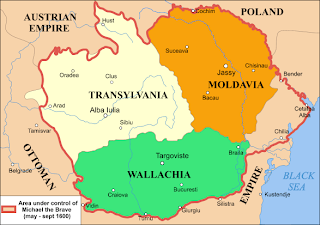 Since it was a royal residence from the start of the royal family of Romania, it could not have been built in Transylvania. In 1914, Transylvania was a part of the Autro-Hungarian Empire. So no, Peles Castle is not in Transylvania, but rather it is in Wallachia and maybe one day I'll write about it a bit more. 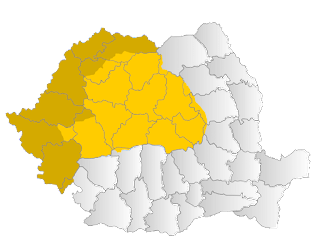 As you can see, then on many maps, Transylvania is very close to Peles, but Peles is not in Transylvania.